the digital iris: Read all about it! 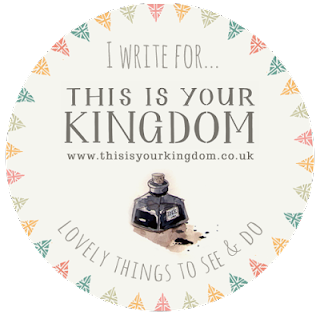 I'm delighted to be a new regular contributor to This Is Your Kingdom website, which showcases lovely things to do and see in the UK. I'll be writing a monthly entry for the site which will include some of my pictures, so be sure to sign up to the TiYK newsletter! 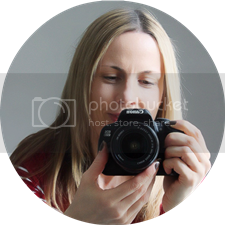 Even if you're not based in the UK there is tons of great photography and lots of inspiration for ways to spend your free time, wherever you live. Click the image above to view my writer's profile and find out some things you may not know about me! Congrats! I never heard about this site, but I love it. Great tips, for London as well. I'll definitely start following your stories.